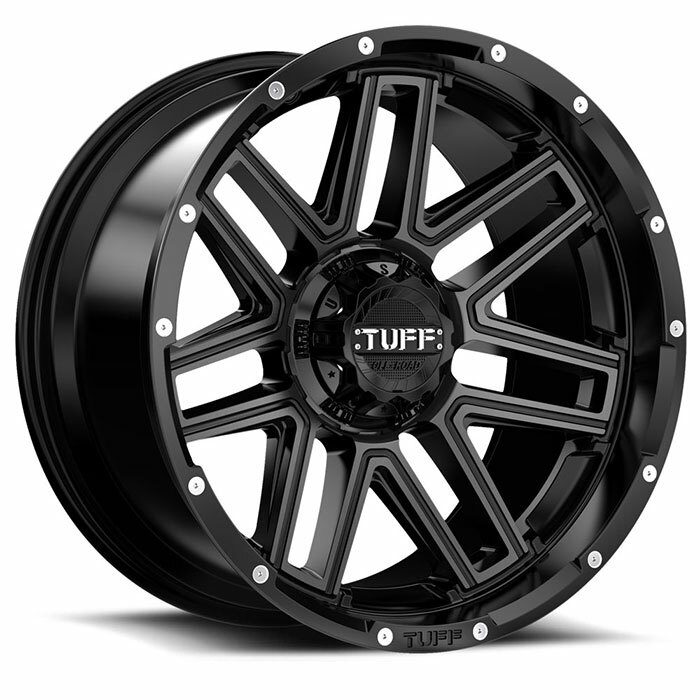 Tuff A.T. truck wheels are available in a wide range of styles to fit almost any vehicle. 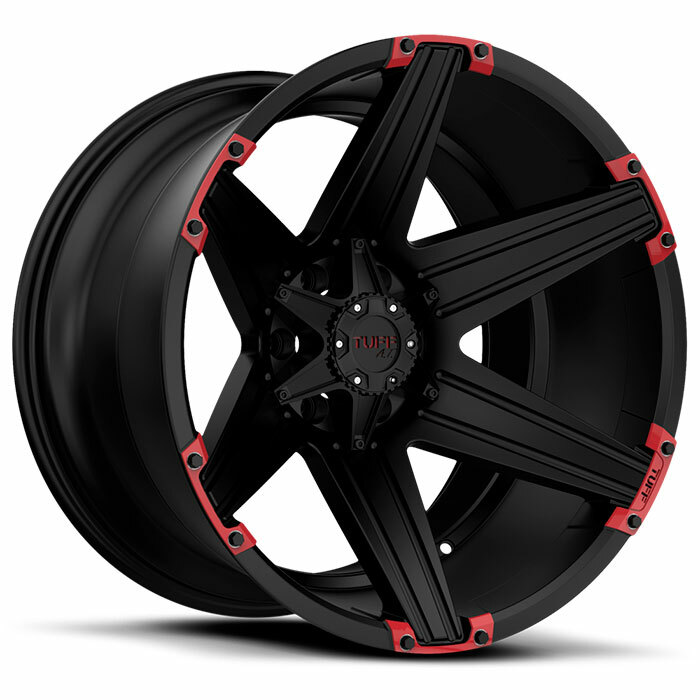 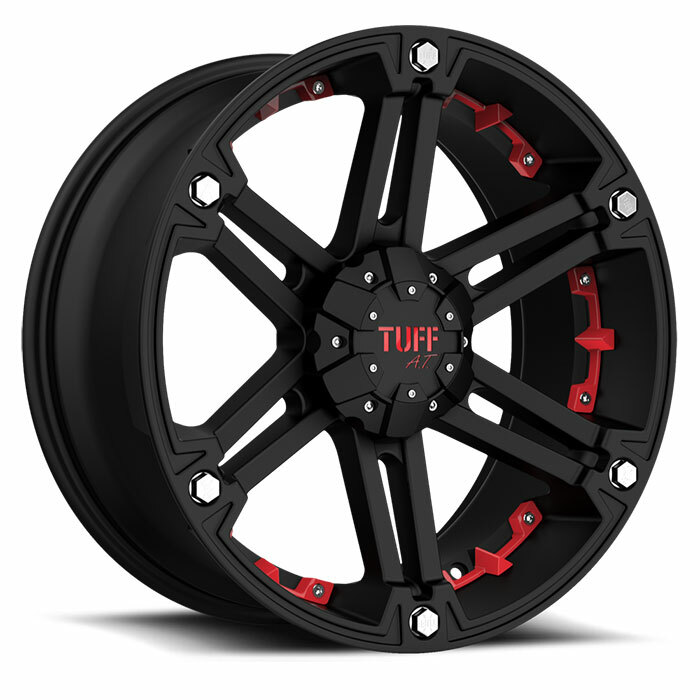 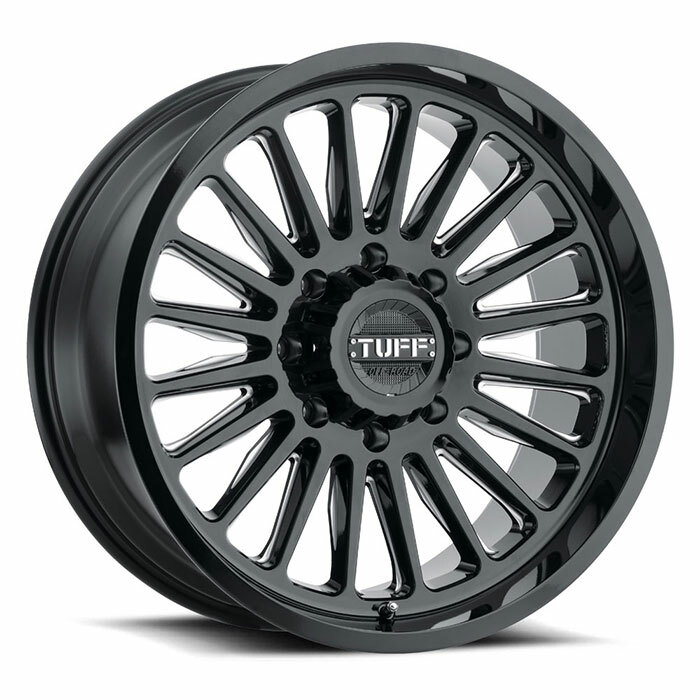 Aggressive Stance or Daily Driver, Tuff has a wheel for you. 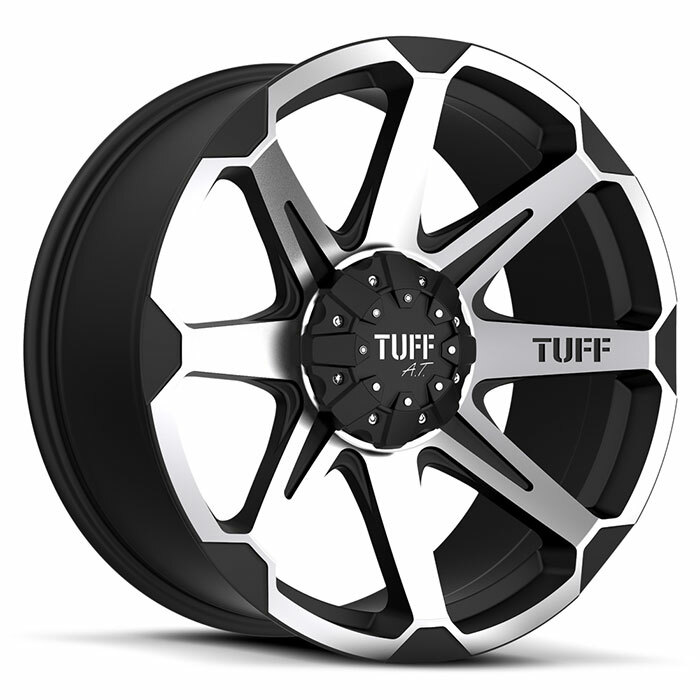 Get TUFF & Drive TUFF! 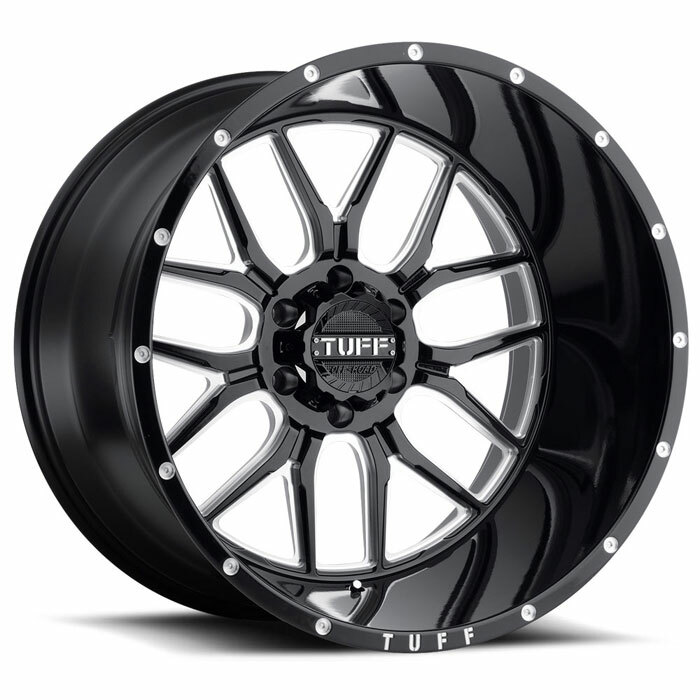 TUFF A.T. 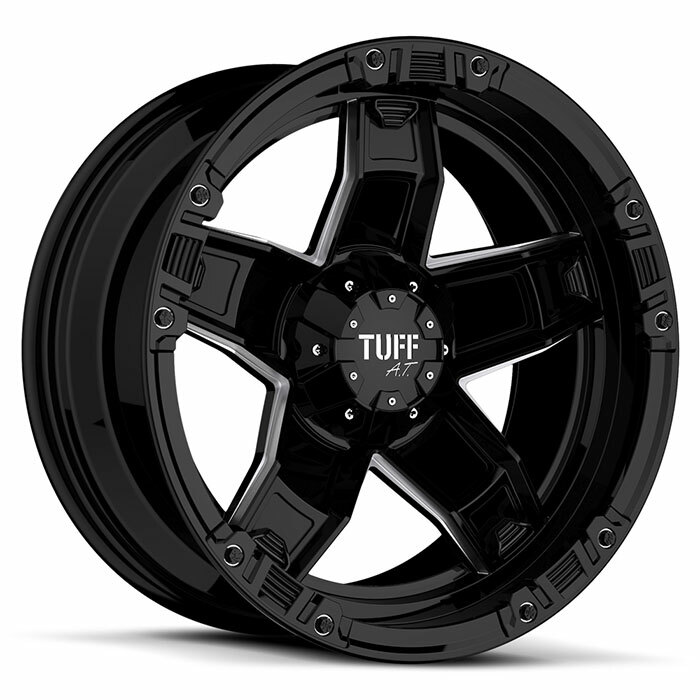 Wheels has exploded in popularity and recognition throughout the years making TUFF A.T. one of the fastest growing off-road wheel brands in the US. 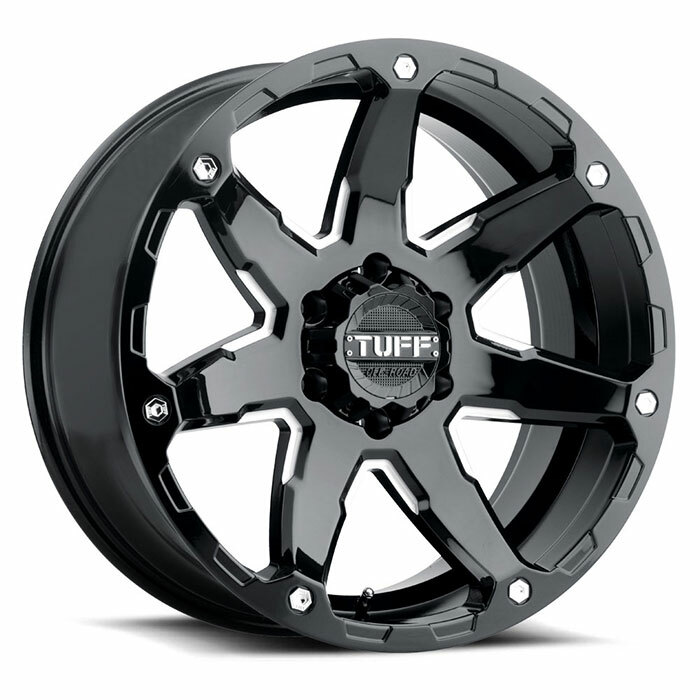 With multiple designs and sizes ranging from 15″ to 26″, TUFF AT is sure to have a fit for your truck or jeep. 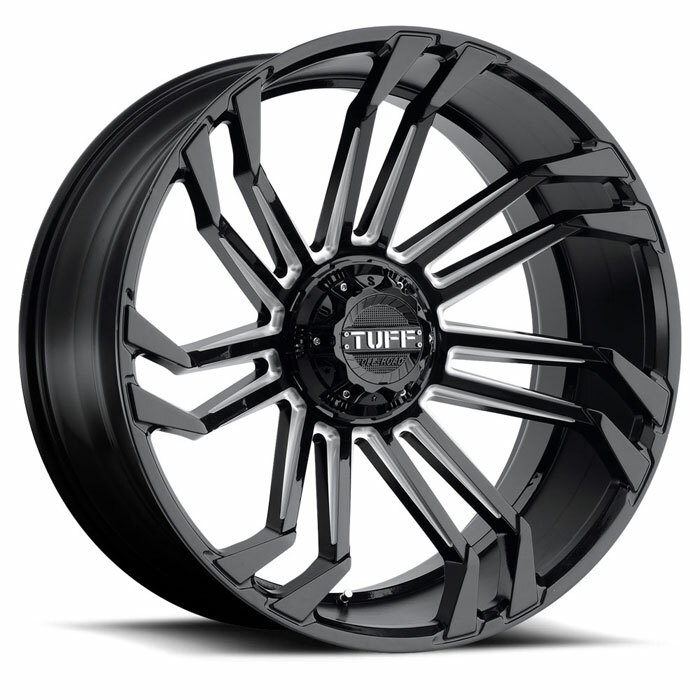 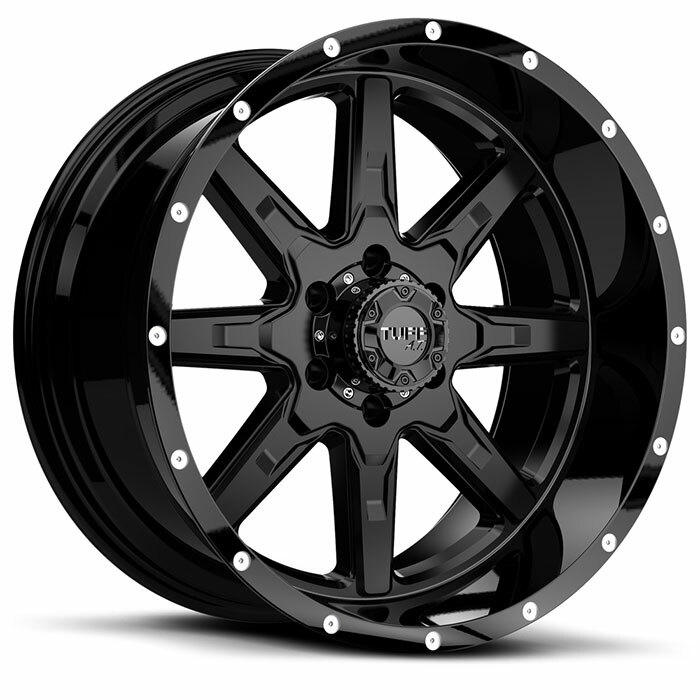 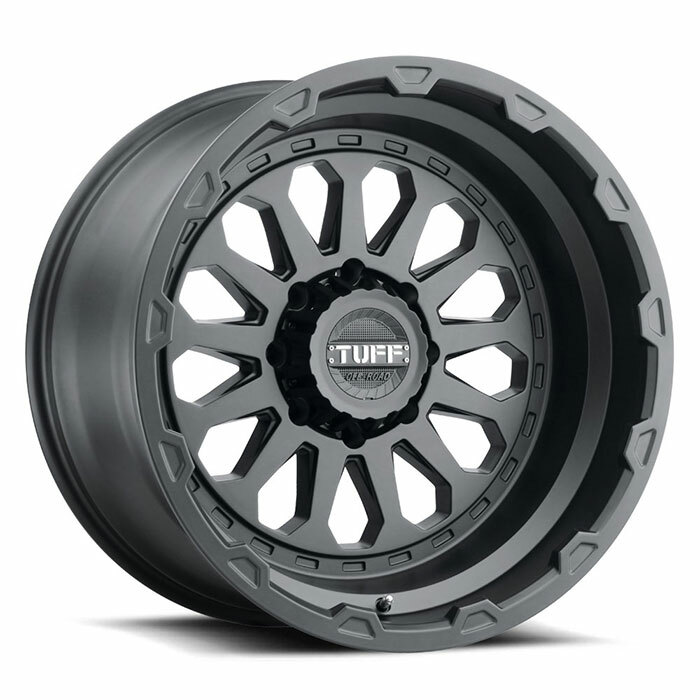 Whether you have an extreme truck that requires an aggressive stance or a daily driver, TUFF A.T. has offers a wheel for you at an affordable price. 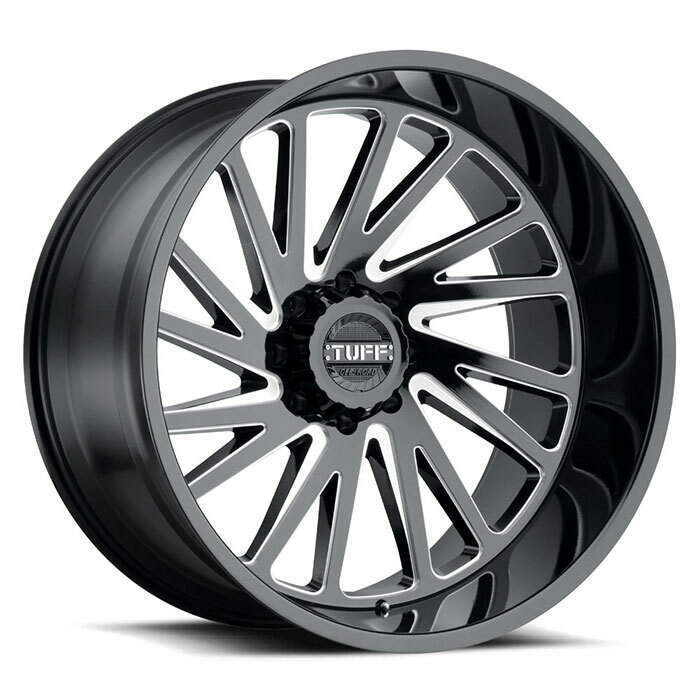 Available in 5, 6 & 8 Lug applications, our wheel lineup consists of various designs including concave, deep lip & more. 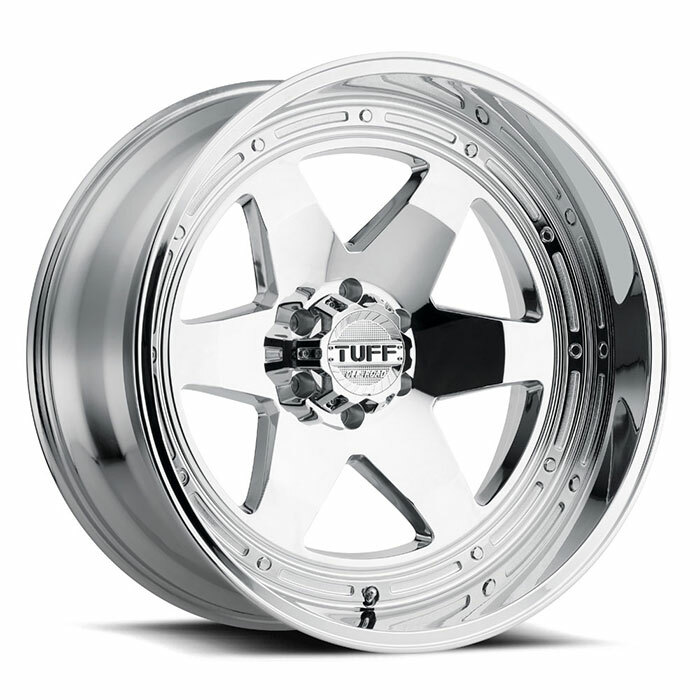 Wheels are offered in a variety of finishes including milling & bead-lock styles. 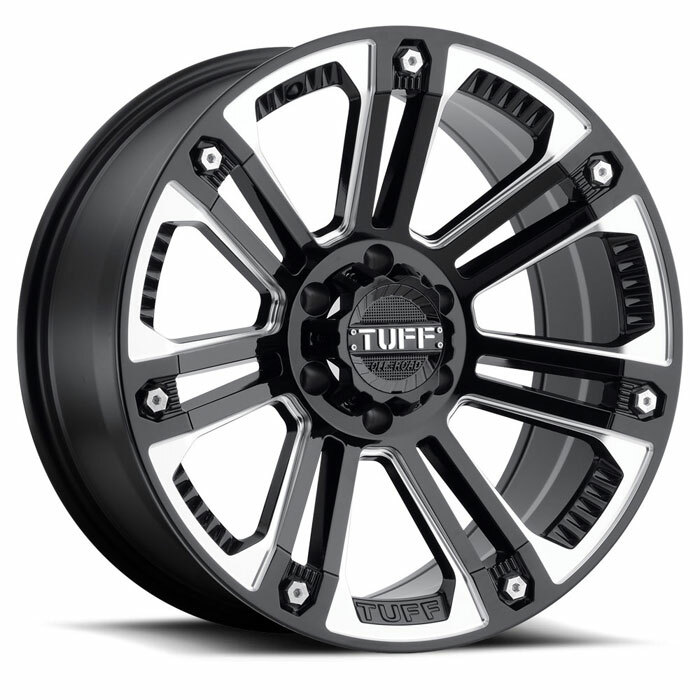 To fine-tune your Tuff Wheels search, go to our inventory page.